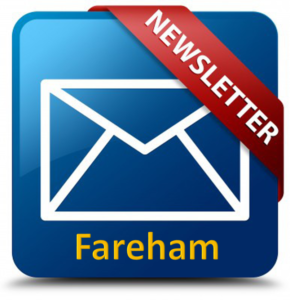 The latest edition of the news bulletin from our team in Fareham is now out. You can find it, together with previous editions, here. Packed with news, events, training and more. Why not take a look? To subscribe to receive your own copy, click here.